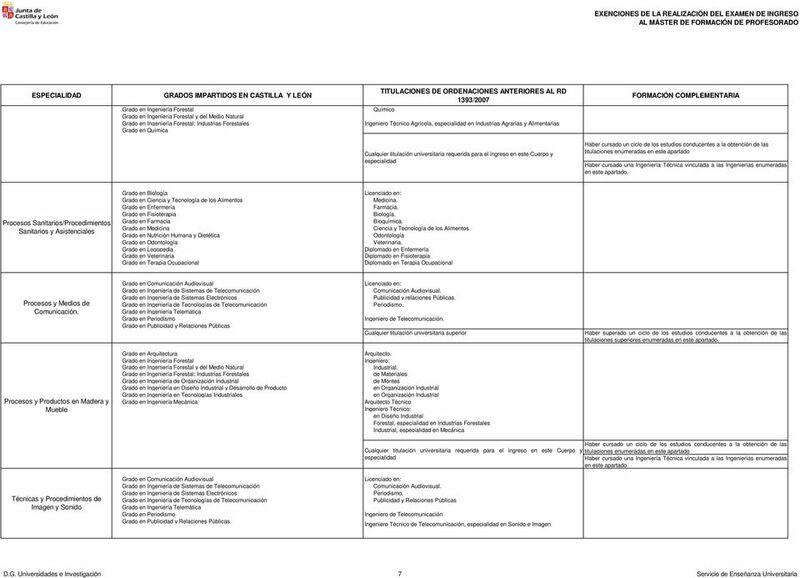 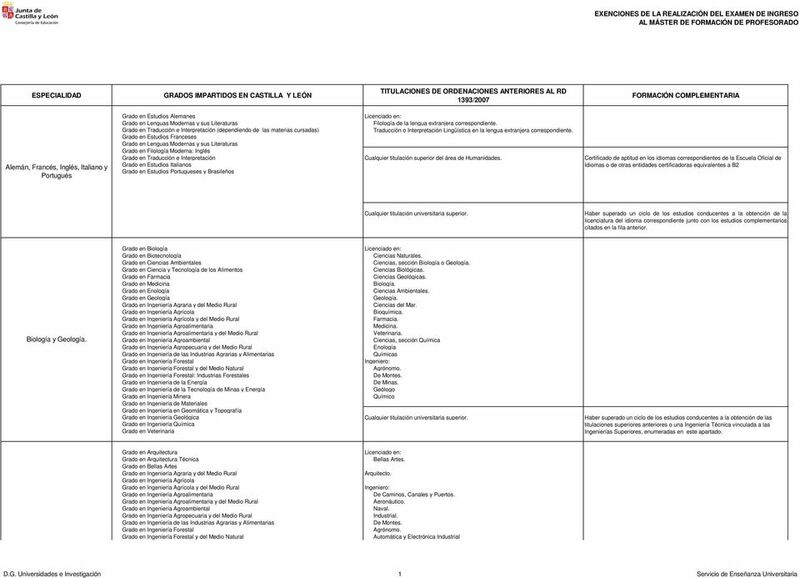 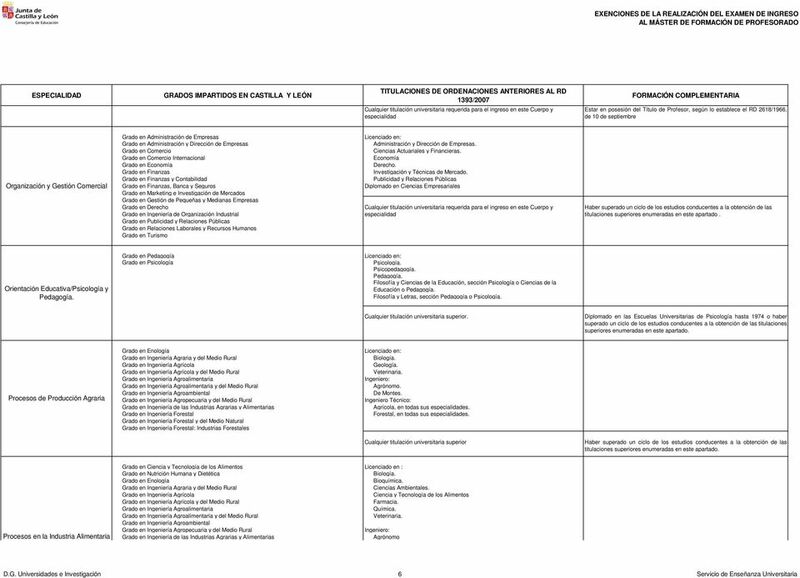 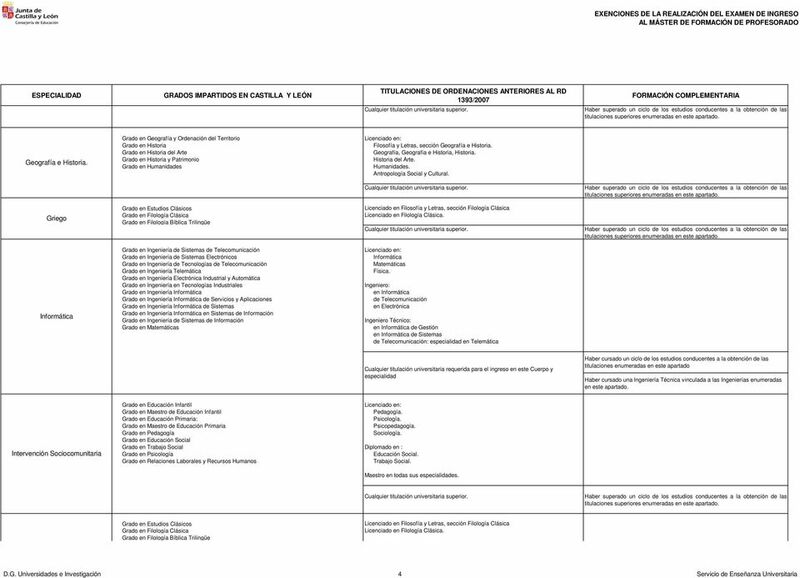 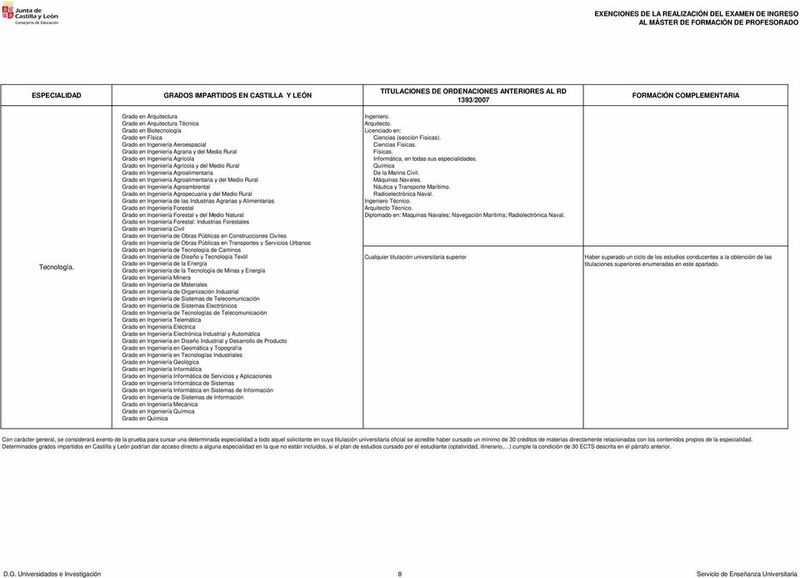 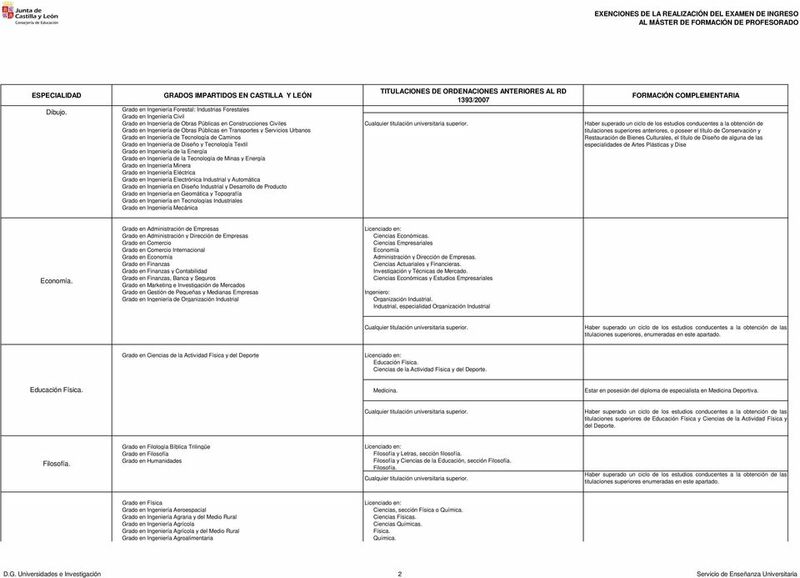 Download "TITULACIONES DE ORDENACIONES ANTERIORES AL RD 1393/2007"
6.2. 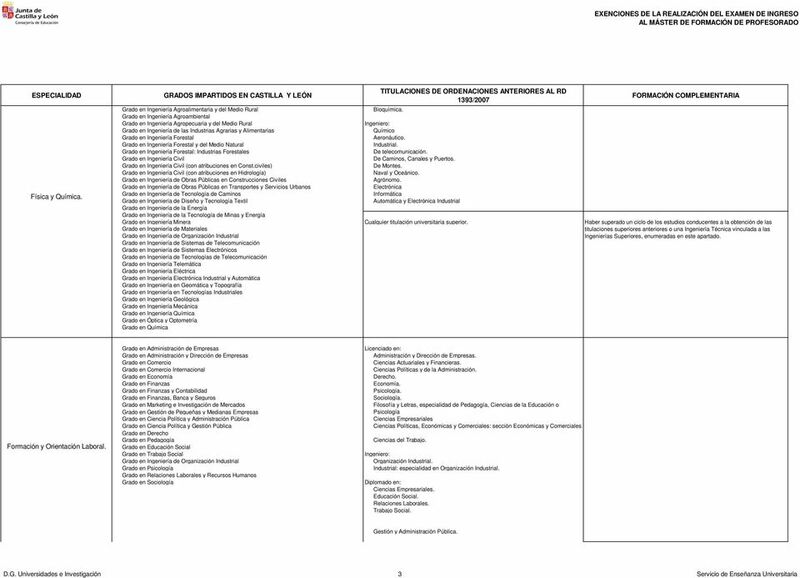 DISTRIBUCIÓN DE LOS ALUMNOS MATRICULADOS EN PRIMER CURSO EN LA UNIVERSIDAD DE CASTILLA-LA MANCHA CURSO 2011-2012 ALUMNOS DE NUEVO INGRESO POR PAEG EN LA U.C.L.M. 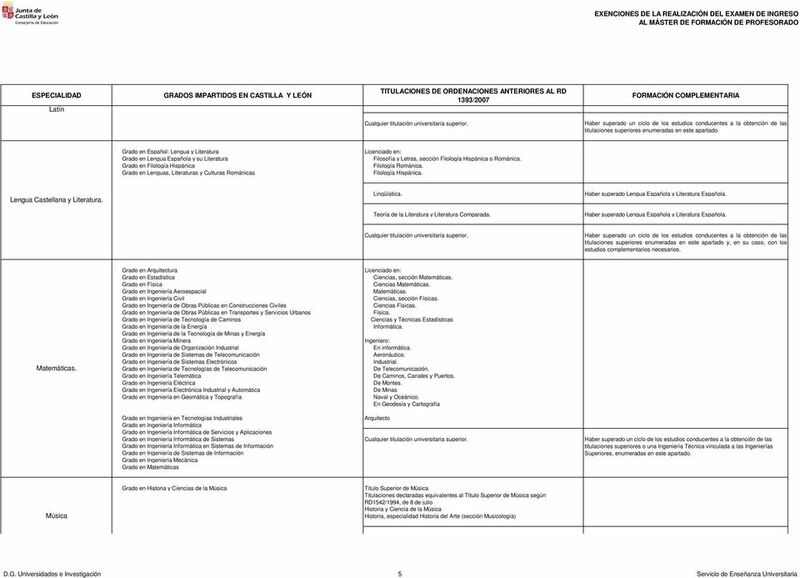 MATRICULADOS EN EL CURSO 2011-2012.